The 1st, 2nd, 3rd, and 4th runner-up are adjusted to Mister Supranational Puerto Rico 2019, Mister Supranational Puerto Rico 2018, Manhunt International Puerto Rico, and Best Model of The World Puerto Rico. Last edited by xis on Tue Nov 06, 2018 4:37 pm, edited 1 time in total. I believe that the titles given were more important than the runner up positions. And the PG had it in a TITLE/1st runner-up way, where title comes first. I think you should consider this as well. The ranking was based on the order the presentors announced the winners of the respective title in reverse order. 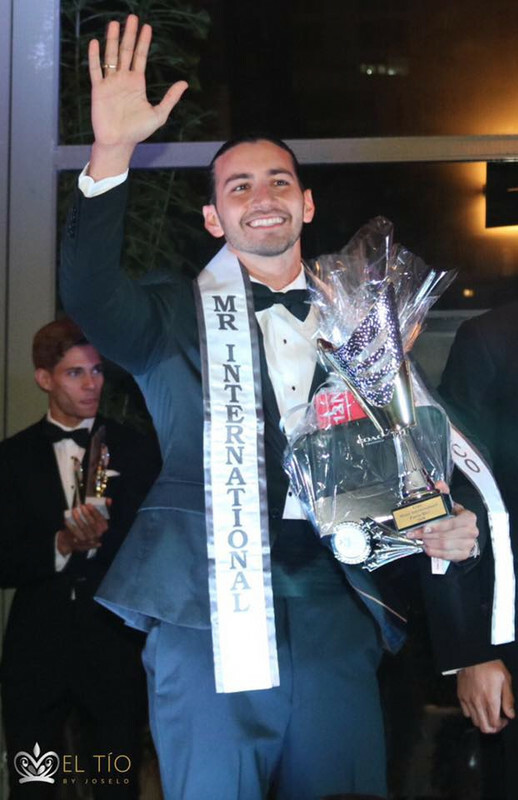 Nina Cleopatra wrote: MISTER PUERTO RICO INTERNATIONAL 2019 LIVE! Video Courtesy of: El Tio de las Reinas. But since you and newyork suggest for revision the result will be the following. This is base on the announcement on live stream at -29:00 or 1:50:13 mark.